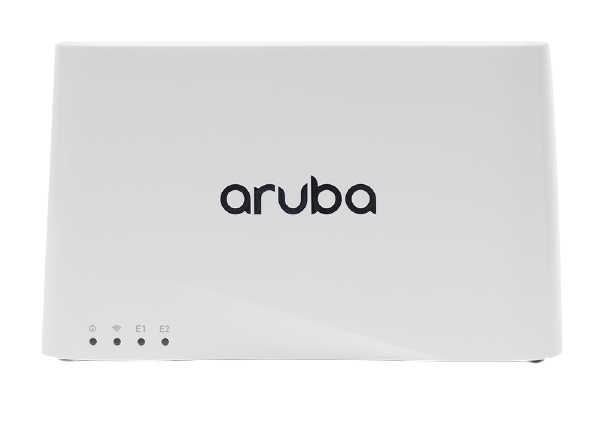 We recently ran into an issue where a customer had a brand new RAP3 that they were trying to provision on their Aruba controller. The RAP3 was in Instant mode (default) and we successfully walked the customer through the process of converting from an Instant to a Remote Access Point. The conversion process succeeded, but after the RAP3 rebooted it would not come online. We verified that the MAC address was in the whitelist on the controller and that UDP 4500 was wide open on the firewall. After about 15 minutes of troubleshooting, we had the customer open the CLI. We had them issue a show log system 100 and low and behold the error message was there staring us in the face. The controller did not have enough AP licenses and bringing the RAP3 online would have put them over the licensed AP limit. The moral of this story is to always make sure you have available AP and PEF licenses on your controller BEFORE trying to provision a new AP or RAP.